"This lipstick is amazing, it feels like it disappears when I put it on, all of the color with none of the sticky feeling of other lipsticks. I didn’t have to reapply all day at work and it didn’t come off on things like drinking straws. Some of the best makeup I’ve ever worn! Love it!" "Coolest palette I've ever seen"
"The products are amazing, greatly priced, and the shipping is fast. I've never been happier with a products quality!" "Quality and price are 👍👍👍"
"Omg love the lip stick it last forever seems like. After I eat it’s still on. Thanks"
"Karity is a fantastic product for a reasonable price. I have bought all the matte lipsticks and now the glosses. They are awesome and I recommend Karity to anyone who asks"
"These are such great lip sticks!! They really do last and the shades are amazing!" 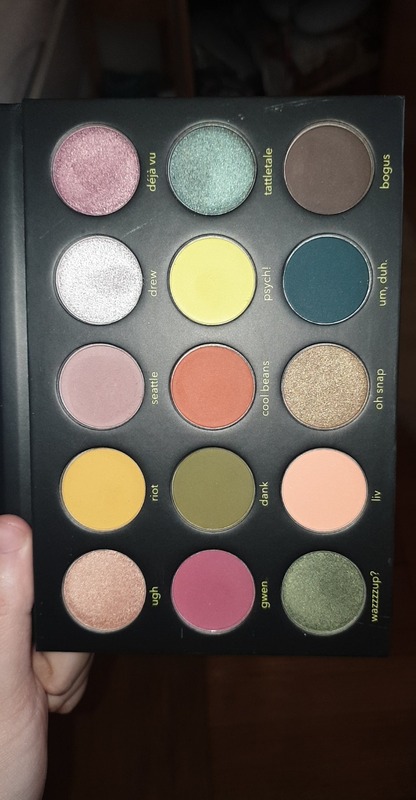 great palette for a great price! "I saw Karity on Instagram, decided why not? and bought a palette that seemed interesting for a makeup junkie like me. Was not disappointed. 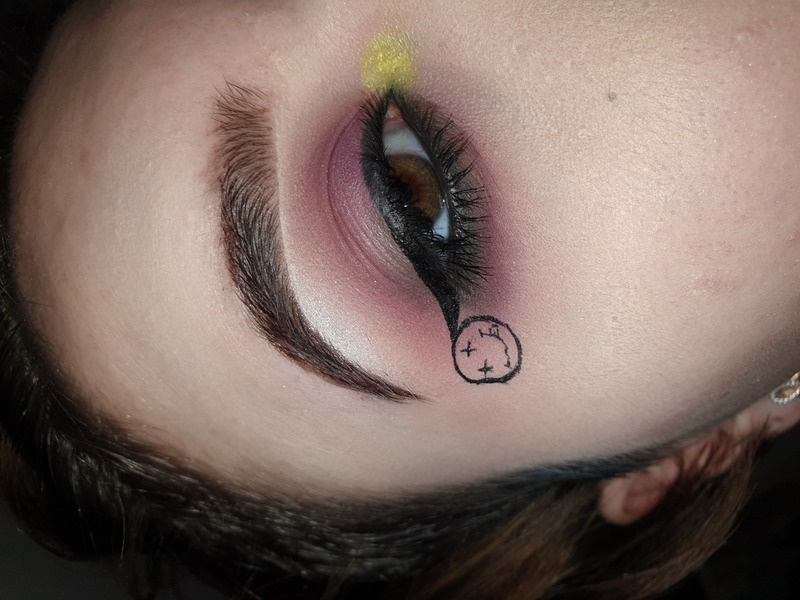 Upon swatching, I was not impressed, but on the eye? JESUS TAKE THE WHEEL. Kurt Kobain himself would be proud, told me a friend when seeing my eye look. Great quality, blends like a dream, shimmers a tiny bit lacklustre but nothing a bit of setting spray or a finger can’t solve! Packaging is also hella cute and with a mirror! Great quality!" "I recently purchased the Besties package and am absolutely in love! Just don’t put too thick of a layer on and the product will stay on for the day. The lipstick also dries relatively quickly, making it easier to use if you’re always on the go. I recommend this company to all of my friends!" "Love the colors. Not too dry. Stays on long." 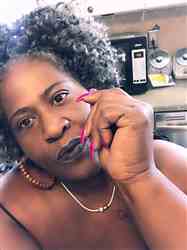 "The Nudes and Rudes is the 1st palate I purchased, and I was so impressed with the quality and quantity that I subsequently purchased the Smoke, Shimmer and Matte palate. Then the Piquante and 2 of the Nudes and Rudes for friends now. They last through my whole 12 hr shifts at work, they are amazingly pigmented, easy to work with (very minimal fall out) and gorgeous colours. The Nudes and Rudes is a great first palate to introduce yourself to Karity! " "Picante palette. Amazing colors, excellent pigment and very blend able." "Fast delivery, great selection, good value"
"I generally have a hard time with liquid lipsticks because they dry out my lips, but these don't do that. I love the colors." "I LOVE the eye palette colors, blendability, natural bases & lip colors"
"Easy to use and apply "
"Love this perfect on the go eye tool"
"This pallet did not disappoint me at all , the colors are so highly pigmented and can be used as a everyday look. It did not give me any problems when it comes to blending the product on my eye , very smooth and easy to use and shipping was very fast ! " "This palette is AMAZING. Very pigmented and the colors are just beautiful. I love it. " "I really love how this gloss feels on my lips. It also last a long time. " "First time I have bought from Karity, great product. Will be buying more products. " 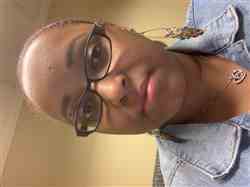 "This is my first time purchasing Karity products. I've used some eyeshadow that a friend has but really had to have the new pallette and I love it! That and the Tea Leaves lippie make this a great buy. Thanks guys ❤️"
"This palette was my first Karity purchase, and I'm really enjoying it. The shimmers are so beautiful, and it's very easy to get good payoff. I've used my finger and a dry brush so far, and both worked very well. I haven't tried a glitter glue or setting spray as an aid yet, so I don't know if that will make a difference, but even without the shimmers are *chef's kiss. * The mattes do require a little more work than some higher end shadows, but they are very buildable and blendable, and they don't muddy up (something I was pretty worried about, given the color story and the extra work they require). All around for the price point I am a happy camper. Also bonus points for having such a cool and unique color story - you can't find anything else on the market like this right now, and to me that's a huge plus." "Y'all, I'm in love. This formula is great - easy to apply, dries down fast, super light feeling on the lips, totally transfer proof. It reminds me of the ColourPop Ultra Matte formula. And this greige is such a cool, wearable-but-a-little-funky color (at least on me). All around a huge win." "I'm in love. This formula is so light and perfect. Dried down fast, can't even feel it on my lips, easy to apply, totally transfer proof. It reminds me of the ColourPop Ultra Matte formula (and that's high praise coming from me). And the color! Holy smokes! Such a unique, saturated, incredibly cool olive green. I own nothing like it in my collection, and I'm in love. " "Overall the product is great. Color is beyond vibrant and stays on very well for the most part. Unfortunately, I found out the hard way that there is something in the product that I am allergic to and am unable to wear it. I'm beyond bummed! I will definitely spread the word on this awesome product though because it really is great. and you can't beat the price!!!"